Wall Art, including excellent paintings are provided on icccshop2013.com. 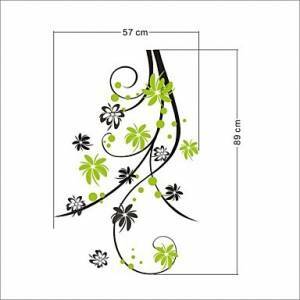 Buy Decorative Wall Sticker Squid(0565-46512) online with affordable, inexpensive, cheap prices. Filling your space with art should be fun. We're a fine art publisher. We'll help you find art you love. Reduced price! $ 19.79 tax incl. Can be sticked onto any flat surface with most common materials, such as concrete, glass, ceramics, wood and metal.